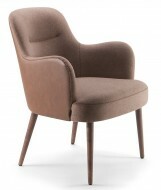 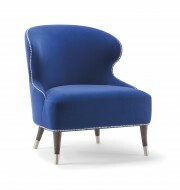 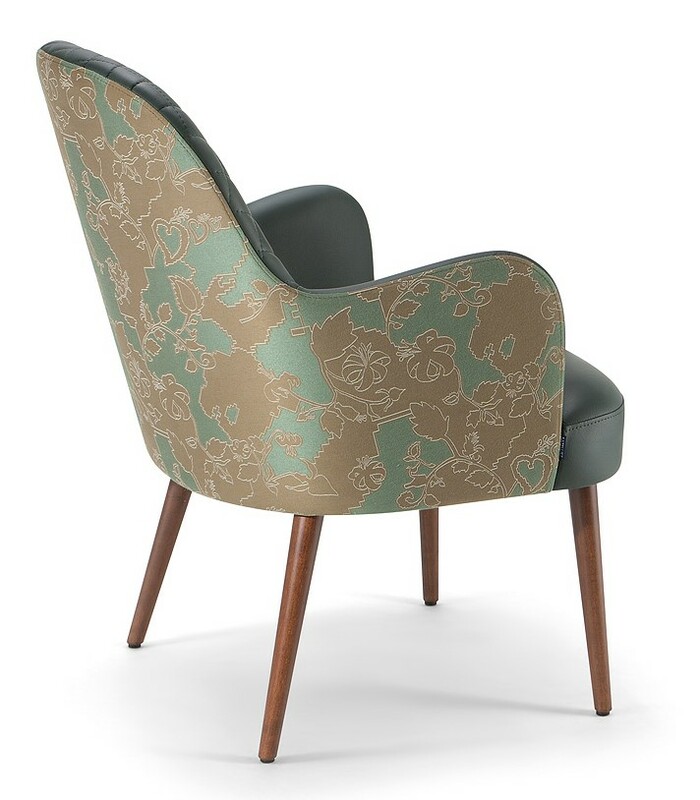 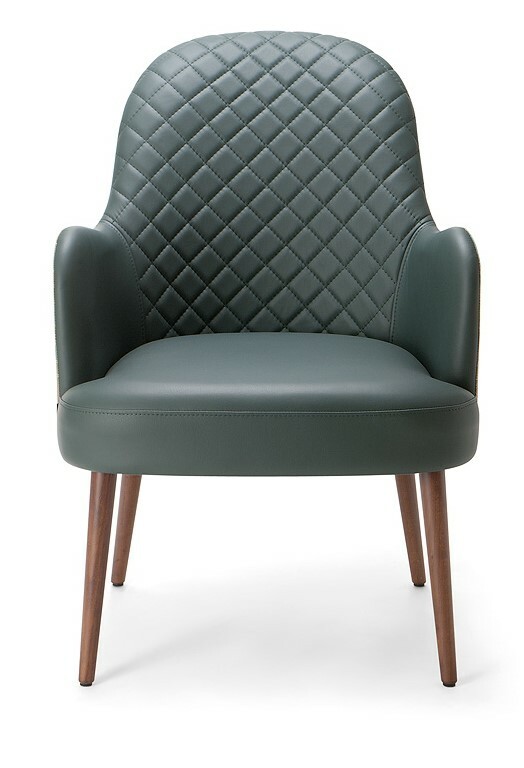 The Da Vinci 04 Armchair has a more rounded back. 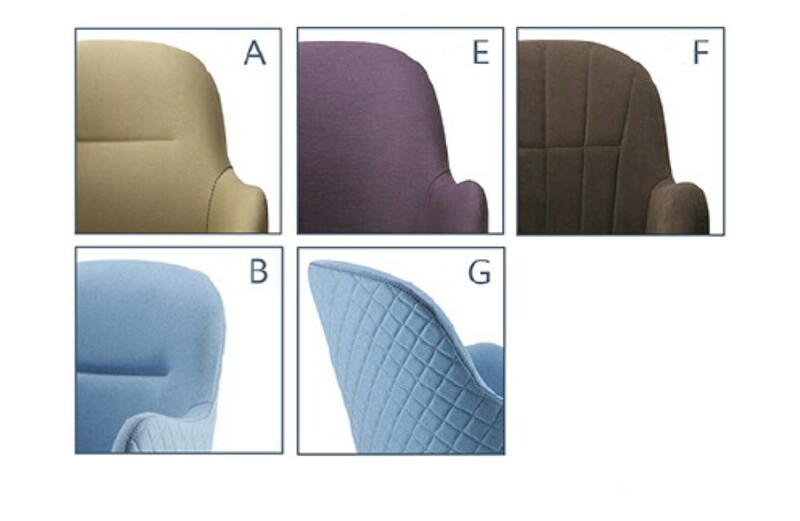 Solid Ash or Metal frame with a choice of upholstery styles as shown. 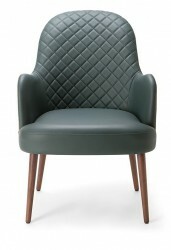 Price is Quantity dependent.